Buttery, chewy, and oh so simple, these keto cheesecake cookies will make every season bright! 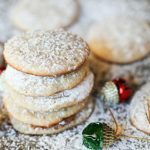 With just a few ingredients, this non-traditional Christmas cookie will be asked for again and again! As an added bonus, it is egg free too! As a young girl, I loved all things baking. You could frequently find me in the kitchen with flour all over my parts ‘helping’ my mom. When Christmas time cam around, my family knew that anything related to baking was sure to make me smile. One year, my dad selected a “Sunset Cookies” cookbook to gift me. I used that book until it was falling apart and tattered….and maybe had a giant circular electric stove coil burned into the back….just maybe. When this season rolled around, I selected one of my favorite recipes of old titled “Cream Cheese Gems,” and decided to recreate to be gluten free, grain free, and low carb! Dense and chewy, these Christmas cookies are a perfect texture that will transport you into cheesecake heaven….in a bite sized form! Totally rich and satisfying, the simple ingredients make these super easy to whip up. As a drop cookie, they require minimal time and effort! And we all like simple, am I right?! Especially this time of year with so many things filling up our calendars! 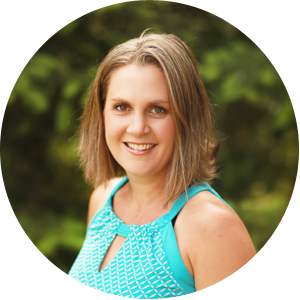 Not Keto or Low Carb? You can easily use some organic cane sugar in this recipe as an alternative! 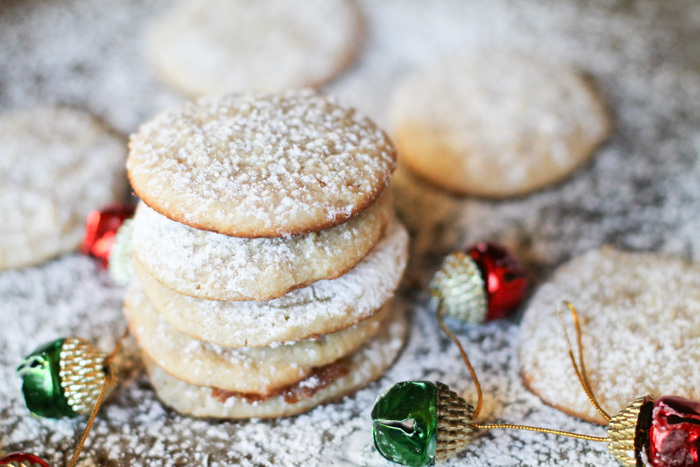 Do you have a favorite Christmas cookie from your childhood? Or any good memories in the kitchen with family? Preheat oven to 350 degrees and prepare a cookie sheet with parchment paper. In the bowl of a mixer, beat the cream cheese, butter, and sugar until well blended. Add in the vanilla. With the mixer still on on low, sprinkle in the sea salt, then the flour. Using a cookie scoop for consistency (I used a 1.5 T cookie scoop), drop the dough onto the baking sheet, leaving space for spreading. Bake in the preheated oven for 12-13 minutes until the edges are just turning golden. Let cool on sheet for 5 minute to firm up before moving to cookie sheet to cool all the way. I love those cookies and guess will try them either for Valentines of Easter. Great low carb cookie option! I love that you provided a nut-free option as well. These look amazeballs! And so few ingredients. Right up my alley! Yum! These are so gorgeous and I need to make this for the holidays! These look so tasty, and the photography is beautiful. Pinning to make! I will be making these for Xmas for sure! Yum! These cookies look delicious! 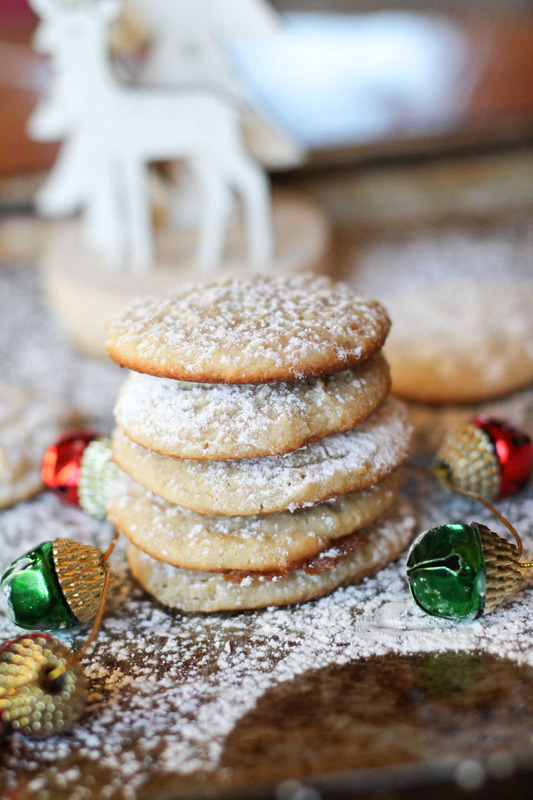 I love that you remade the recipe using almond flour… can not wait to make these with my little cookie monsters! These look so good! They’re similar to ricotta cookies my family makes for Easter. These cookies look so gorgeous and festive looking. They are so perfect for the holiday season! Those are some beautiful little cookies! I bet my family would love them any time of year! You had me at cheesecake! I love everything with cream cheese – I’ll add this to my list of recipes I need to make from you. This look soooo yummy!!!! according to the nutrition calculator used by my recipe plugin, yes Dee! Your idea sounds delish! You had me at buttery and chewy! These look so pretty and festive – not to mention yummy! I love these old favourites made grain-free, low-carb, AND simple! Cream cheese, butter, and almond flour is an awesome combination! I absolutely love that these are keto! I know my kids are very sensitive to sugar so I’m always looking for something filling and nourishing that won’t make them super hyper. And also, they’re insanely beautiful! I can’t believe cheese cake cookies aren’t so hard to make. 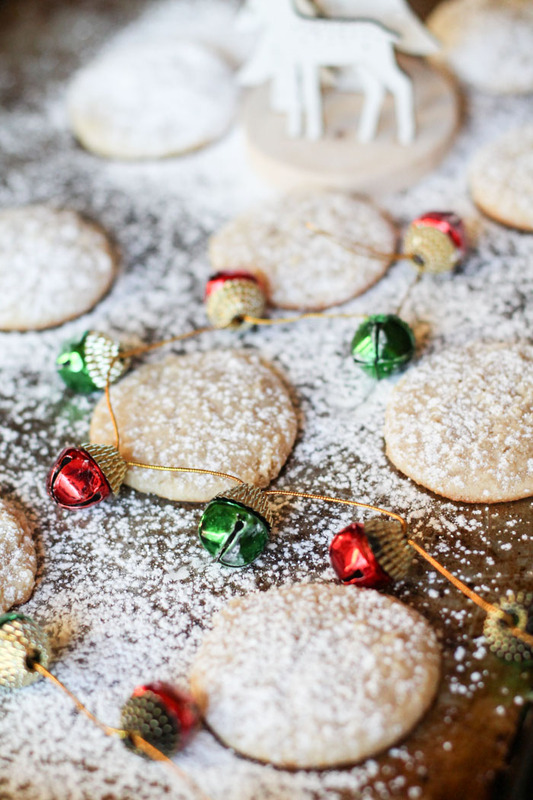 These are the prettiest holiday cookies ever! I love these cookies!!! You can’t go wrong with cheesecake cookies, they’re so fun and festive, but that extra hint of lemon sends these over the top. So yummy! I love hearing your back story as a kid-baker, and the story about your dad is so sweet. Now I know part of why you’re such a good baker! 🙂 Love these, pinning! Cheesecake anything wins me over! I’ve never heard of cheesecake cookies but I’m here for it!! Making these with the family this weekend! Cheesecake in a cookie? What more could you want. And they’re super pretty! Oh MY! I have never heard of cheesecake cookies but I am so glad these are a thing! I can’t wait to try them!